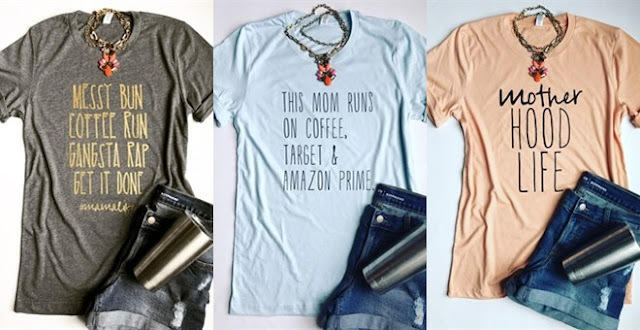 I really like these Mama Tees for ONLY $13.99 (Retail $29.99)! #MAMALIFE is the best life. Pick your favorite design - custom made on your favorite color tee! This combed and ringspun tee will be the softest in your closet! Gone Camping!